Our vision is to promote sustainability, ethical and green living trading with a variety of trades. 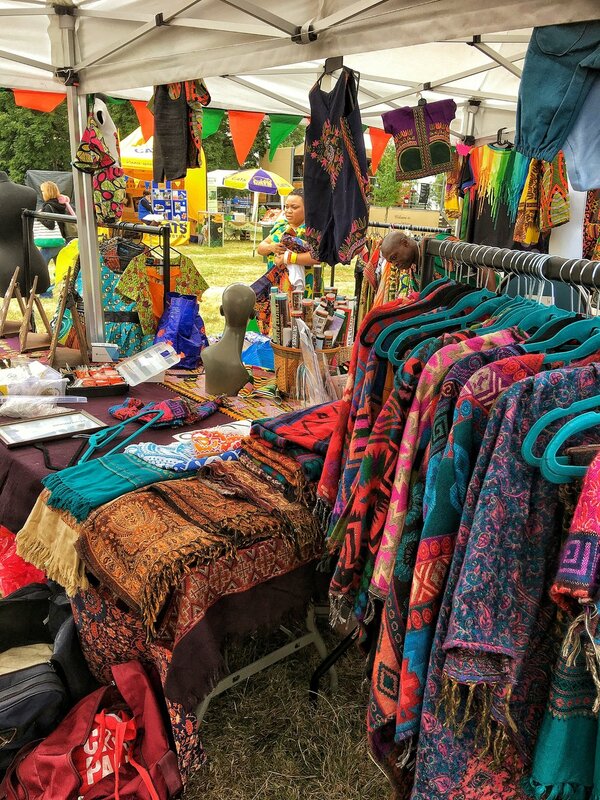 Our market offers affordable products, handmade and unique. Produced and manufactured to the finest, supporting traders to reach the quality mark. We work together with our traders to create the best market place and shopping experience for consumers. We enable traders to sell their products direct to the consumer so they get a fair price for their products. Provide a benchmark for people of all diversity. Encourage sustainable green business production. Provide high quality local produce and help improve standards of manufacturing by reusing, recycling and reducing materials. Our seasonal Pop-Up Market trade between the months of May-November at community events and festivals. We host festive markets in December. I have been trading 3 years with IYLM. Andrea is a great women to work with and I support her work and what she's doing for the community. IYLM not only helps us build our businesses but can and does encourage others to begin their own. As far back as I can remember I have loved to draw, and I made the decision very early on that I wanted to be an artist. I grew up in Brixton during the 80s and 90s, and whilst growing up, art was both my passion and an escape for me. I have been trading with IYLM for 4 years. I enjoy trading IYLM as I'm able to promote diversity as well as empowering my people in the Brixton community. We promote sustainability, ethical and green living trading with a variety of produce and products. We support eco-friendly production practices, organic or pesticide free fresh produce and less packaging, plastic usage and rearing of free-range and respecting animal welfare. 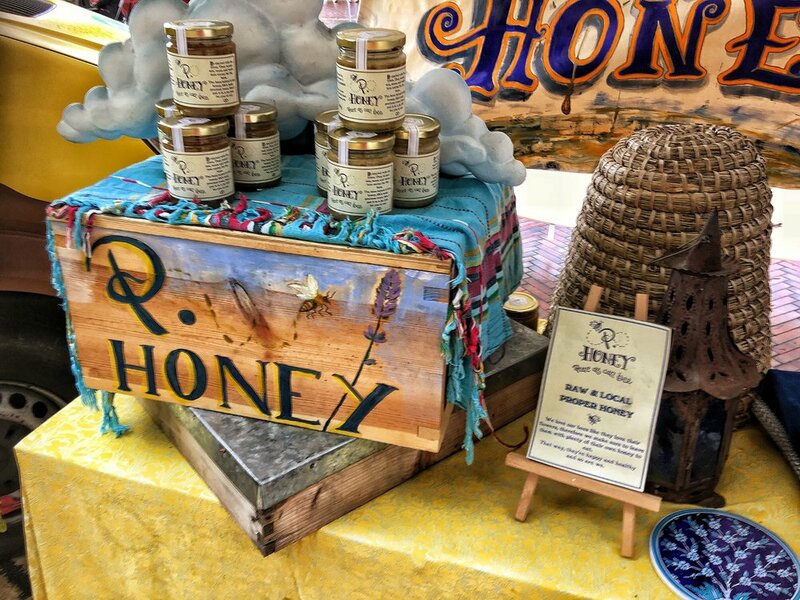 Our market offers fresh produce grown locally, distinctive and unique handmade productions. 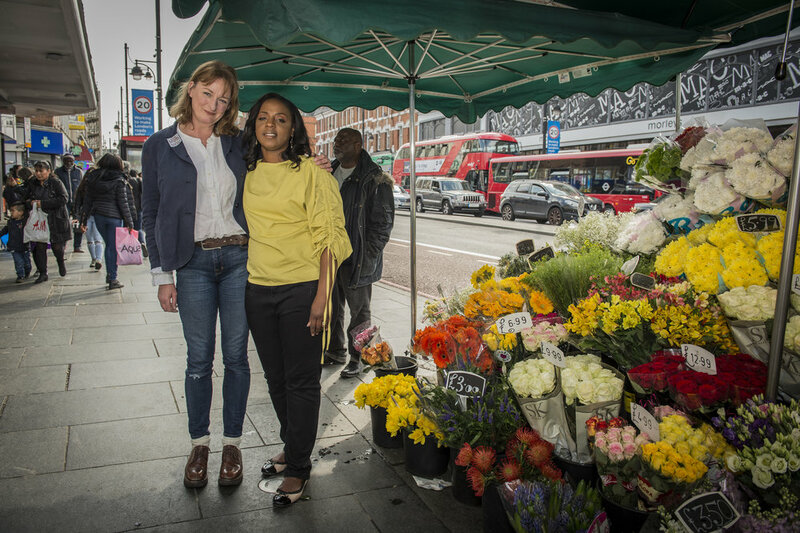 We work together with our traders, consumers and communities creating a sustainable market for good health and wellbeing. We Are Always Looking for New Traders! Africa's Pride is the creator of clothing and accessories designed and made from 100% cotton fabrics created by the finest African prints sourced locally as well as in West African countries. Specialise in ready-to-wear fashion with a variety of designs. Nzingha Jewellery authentic custom made jewellery made from materials from Far East Asia, West and East Africa and the Caribbean. The best raw and natural materials from Rose wood mahogany wood, cedar wood, cow bone and a variety of sea shells. Flakies is highly influenced by African Print and contemporary styles that flatter all shapes & sizes at a affordable cost. Unique and vibrant inspired by using Ankara print. Matched with accessories, we offer made to measure, alterations and customisation. It's Your Local Market supports traders designing and producing with green philosophies and improving the manufacturing processes. Upcycling is a good transformation of old materials into usable objects giving a new lease of life rejeuvenating well used items giving a new source of functionality and beauty. Recycling is a process of converting waste materials into new materials and objects. It's an alternative to conventional waste that can save materials and reduce the impact of congestion to landfills and save on lower greenhouse emissions. We're here to help and answer any questions you may have! We would love to hear from you.